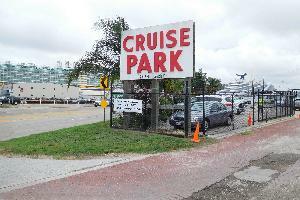 CRUISEPARK is perfect for passengers looking to park close with a short walk to the terminal. 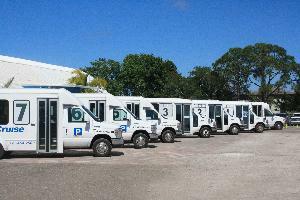 A less expensive alternative for long-term parking for cruises out of Galveston, Texas. PORT CANAVERAL'S CLOSEST OFF SITE CRUISE PARKING LOT.